Ms. Law has more than 30 years experience in Government, Environmental, Administrative & Land Use representation. Rhea’s practice has grown to include representation of some of the largest mixed use development projects in the State of Florida. Her representation of developers, landowners, governments, businesses and industries has covered a full range of permitting, entitlement, approvals, and policy creation and implementation. A committed volunteer, Rhea has served her state and community as the Chair of the Command Advisory Council for the 6th Air Mobility Wing at MacDill AFB, the Immediate Past Chairs of the Tampa Hillsborough Economic Development Corporation and of the Board of Trustees of the University of South Florida and past Chairs of the Tampa Bay Partnership, the Greater Tampa Chamber of Commerce and the Committee of 100 among others. 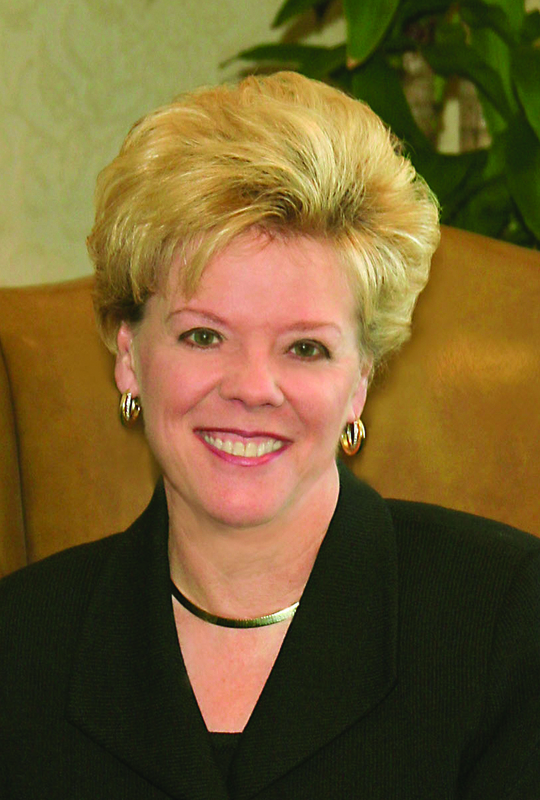 She has received numerous recognitions including being the recipient of the 2010 University of South Florida President’s Fellow Medallion, being selected as one of Tampa Bay’s 100 Most Influential Business Leaders, induction into the Business Hall of Fame for Tampa Bay and St. Petersburg as well as the Florida Legal Elite Hall of Fame. Providing comprehensive legal services to our clients for nearly 70 years, Fowler White Boggs is one of Florida’s most respected law firms. Our Firm is internationally connected with a Florida focus with 130 attorneys in five offices located in Tampa, Fort Myers, Tallahassee, Jacksonville and Fort Lauderdale.